Bad news if you were just getting used to all of the new Disney stuff hitting Netflix: that deal is on the way out. 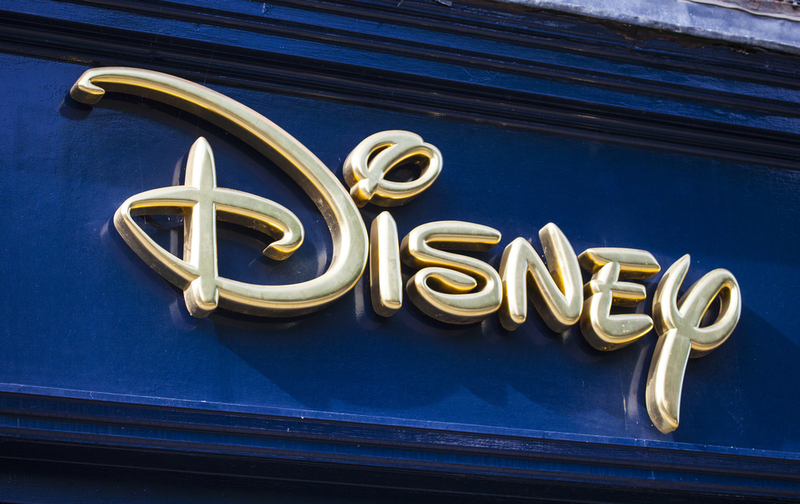 Disney has just announced plans to end its distribution agreement with Netflix in 2019, instead opting to launch its own streaming service sometime during that same year. The announcement came as part of some takeover news: Disney is paying $1.58 billion to acquire another 42 percent of BAMTech — a company that exists under the Major League Baseball umbrella — in addition to the 33 percent stake it bought for $1 billion last year. This gives Disney the majority controlling stake of BAMTech. Meanwhile, Disney also will be launching a separate ESPN-branded streaming service early next year. It’ll be wrapped into a rebuilt version of the ESPN app, and host streams from the MLB, NHL, MLS, and various college sports networks.